The traditional music industry is playing "catch-up" when it comes to recognizing electronic music, according to some artists who have decided to create a new Maritime-wide music association to support urban artists. The traditional music industry is playing "catch up" when it comes to recognizing electronic music, according to some artists who have decided to create a new Maritime-wide music association to support urban artists. Long-time DJ and music producer Brian Pelrine is part of the group behind the project, which will launch June 3. They haven't announced the name yet but it will be membership based. 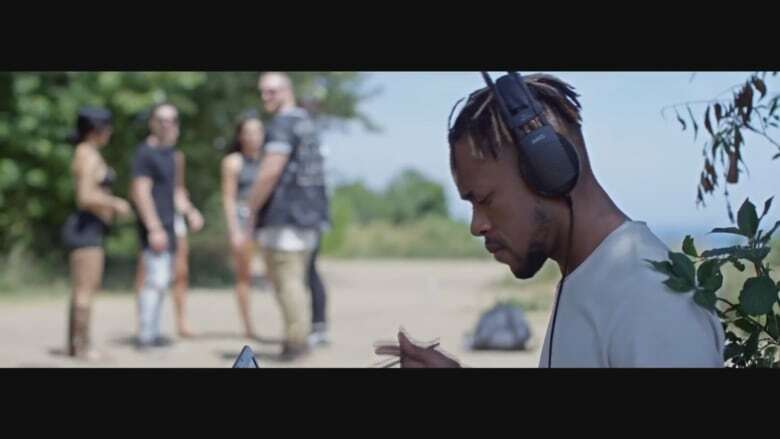 "There's a lot of artists around here that are making huge, huge steps on international scales," explained Pelrine, who has toured the world with rapper Classified. 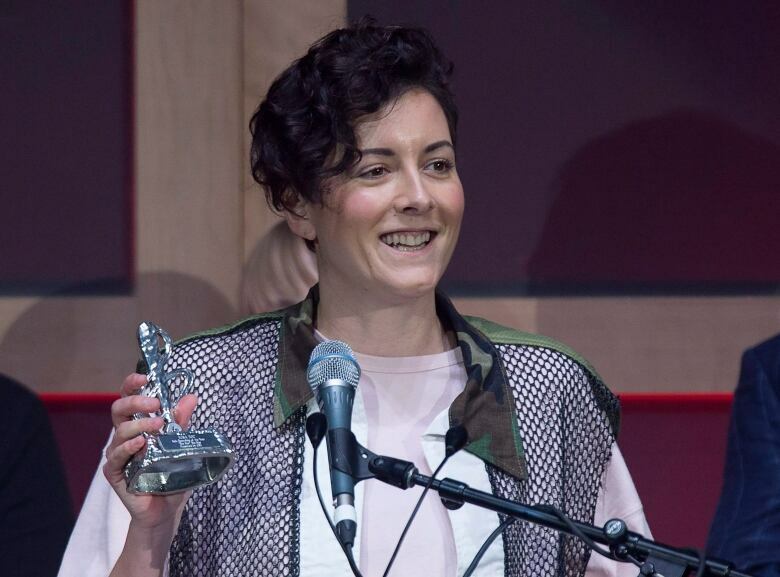 Despite more established musicians like Classified and Ria Mae being honoured with awards at the East Coast Music Awards (ECMAs), Pelrine said the representation and support isn't there for new artists starting out. "The job of the association is to seek out these new movers and shakers that are making a name for themselves," said Pelrine. "The associations could be a little more in tune with what's going on." 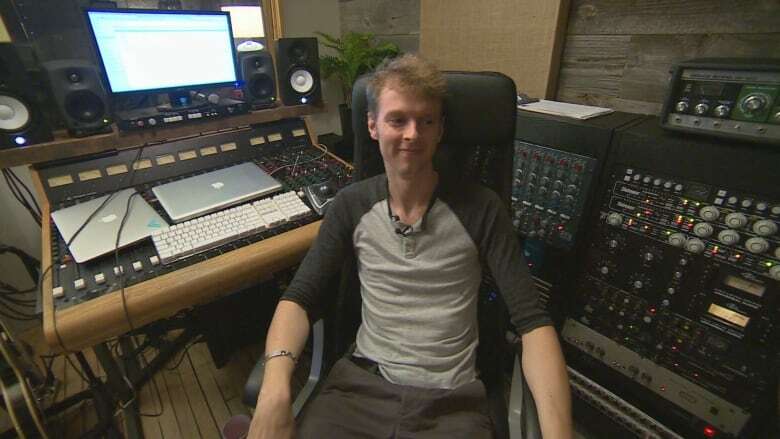 Music producer Cirkut, who hails from Halifax and has worked with the likes of Katy Perry and Miley Cyrus, has never been recognized by the ECMAs. Others, Pelrine said, are recognized but only after they get international attention. Halifax-based Neon Dreams has enjoyed a breakout year, with five million streams of their latest single, Marching Bands, on Spotify. This year, the band couldn't attend the awards show due to a scheduling conflict, and was not nominated. Adrian Morris, the drummer for the band, told CBC News part of their success is due to the internet. "It's a lot easier now, you don't have to be on their doorstep," Morris said. "You can do it via email, do it over the internet, that's what a lot of electronic artists on the East Coast are doing." Bandmate Corey LeRue, who serves as the group's producer, said there are added barriers to producing non-traditional music on the East Coast because there are fewer opportunities to connect and perform. "I feel like you do have a bit of an extra challenge coming from here," he said. "But I think we are building that scene, one step at a time." Both LeRue and Pelrine agree things are changing for the better. 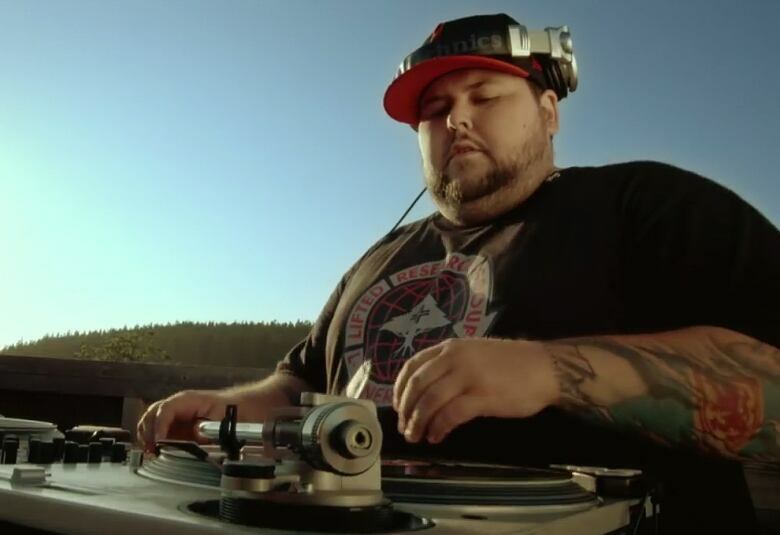 The ECMAs have added two new categories in the last four years to recognize electronic and dance recordings. Andy McLean, executive director of the ECMAs, said the association has also added a room for electronic artists to network during the event. "I think you'll be surprised that it is not all banjoes and fiddles. I think there's a lot more cross over into pop, electronic and hip hop," said McLean. Part of the reason some artists don't get recognition, according to MacLean, is due to the submission process. Artists who were born in Atlantic Canada or who live there are eligible, but they have to become members of the ECMAs and submit their work for adjudication. 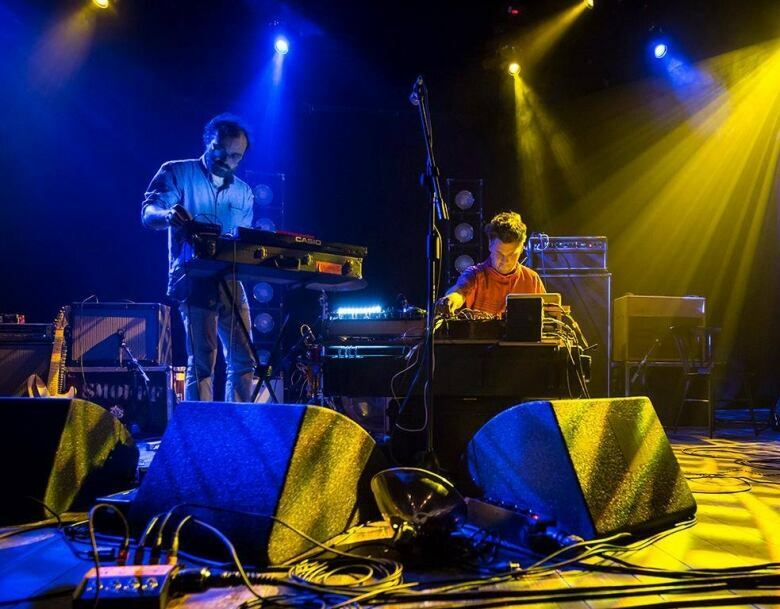 "The East Coast is renowned for its more acoustic based music, but there's no way that you can deny the fact that electronic music is hugely popular and the ECMAs will continue to reflect that," said MacLean.